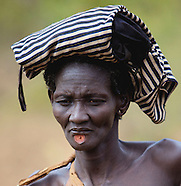 In 2010 I went for one month to Ethiopia to visit the tribes in the Omo Valley. The result is that I self published 'Tribal Ethiopia'. The truth about Tribal Ethiopia. 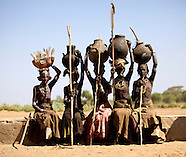 How much is the value of 286 pictures by the Dutch photographer Ingetje Tadros telling you the Truth of Tribal Ethiopia? Amazing and astonishing. Have a look inside and feel the threats by the Gibe III Hydroelectric Dam.